Our pricing structure for Positive SSL is well below the recommended retail price. Buy for multiple years and the cost of Positive SSL works out to be excellent value at its lowest price of only £15.99 per year. 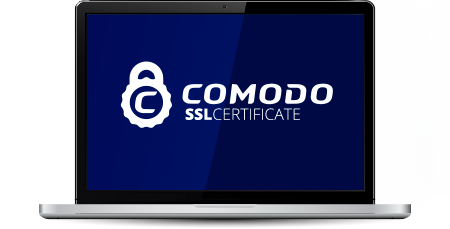 If you're not sure which SSL Certificate to choose please call 0330 010 8920 or visit our Contact Us page to speak with us via Live Chat and E-Mail. There's no risk when purchasing your new SSL Certificate right now via the Trustico® website. Click Here to find out about our No Risk Refund Guarantee.